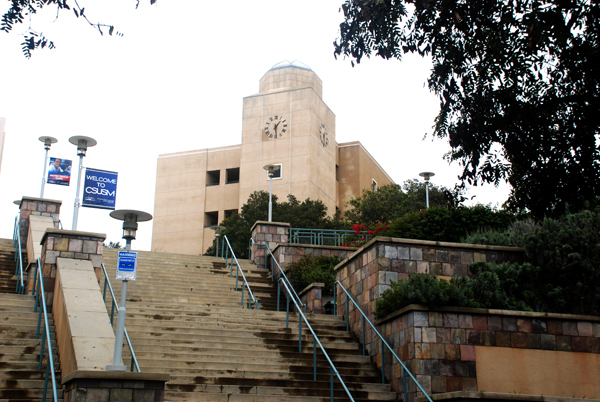 Thousands of California State University faculty — including those at San Diego State and Cal State San Marcos — would receive 10.5 percent pay raises over three years under a tentative labor agreement, officials announced today. Some faculty would be eligible for another 2.65 percent boost based on years of service under the proposal. Under the agreement, which still needs to be ratified by California Faculty Association members and the CSU Board of Trustees, faculty would receive a 5 percent raise effective June 30, followed quickly by a 2 percent increase on July 1 and another 3.5 percent on July 1, 2017. Faculty eligible for a years-of-service increase would receive another 2.65 percent increase in year three of the agreement. The agreement also includes a doubling of the vesting period for retiree health benefits for new employees, from five to 10 years, and increases salary boosts for faculty who are promoted. The announcement of the tentative deal averted a planned five-day systemwide faculty strike that was scheduled to begin Wednesday. White said the university will be able to afford the proposed increases thanks to the timing of the raises. 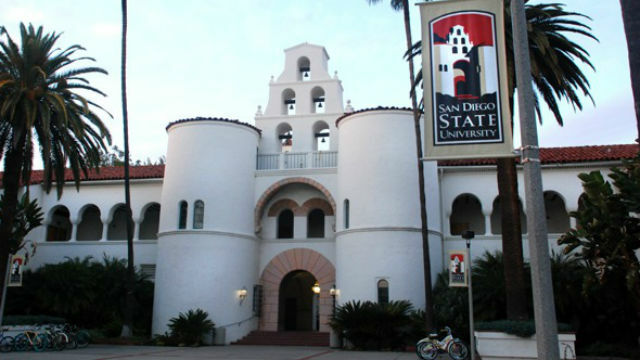 He noted that the CSU had already budgeted the 2 percent salary increase for the past fiscal year, but that money was never spent due to the labor dispute. The university also previously planned for another increase in the 2016-17 fiscal year. The nearly 26,000 CFA-represented instructors at the 23 CSU campuses had scheduled strikes for April 13-15, and April 18-19. That strike will be put on hold pending a ratification vote by the union’s membership. If the union ratifies the deal, the CSU Board of Trustees will consider it at its May 24-25 meeting. CFA President Jennifer Eagan hailed the agreement and praised White for personally getting involved in the negotiations. “For the first time that any of us can remember, our chancellor and our board has declared that they truly value the faculty along with the students,” Eagan said.